Behind the scenes of a live sketch comedy show. 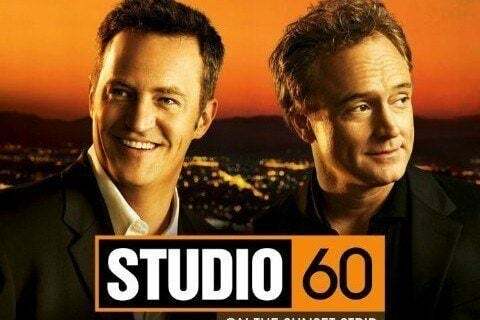 It's a show within a show where Matthew Perry serves as the head writer and Bradley Whitford serves as the head producer. It became Aaron Sorkin's first show to last just one season. The show was heavily influenced by Saturday Night Live.